Prevent Cancer Now » Join Prevent Cancer Now in Cyberspace! 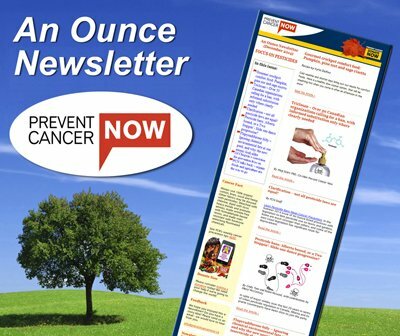 Did you know Prevent Cancer Now has a “social networking presence”? Well we do – on Facebook, Twitter and Flickr! What are social networking web sites? Social networking web sites function like an online community of internet users who share a common interest – such as cancer prevention ?. Once you join, or are granted access to a social networking site, you can begin to network, socialize and strategize with like-minded individuals. We also encourage you to follow us on Twitter – a really cool new networking tool that allows us to send and receive brief message to your computer – and even your cell phone if you choose. And if you want to see us in action, you must visit our Flickr webpage. There are lots of really newly loaded photos there, including from our successful Red Mountain Cancer Prevent Challenge in British Columbia. You’ll also find a great photo of PCN Board Members from our 2008 Fall Planning retreat. See you in cyberspace soon!